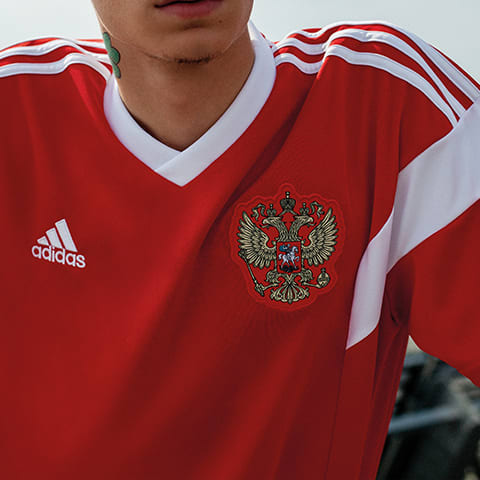 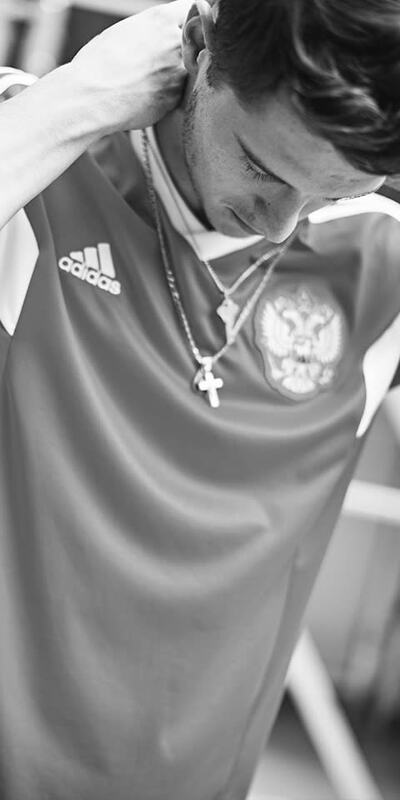 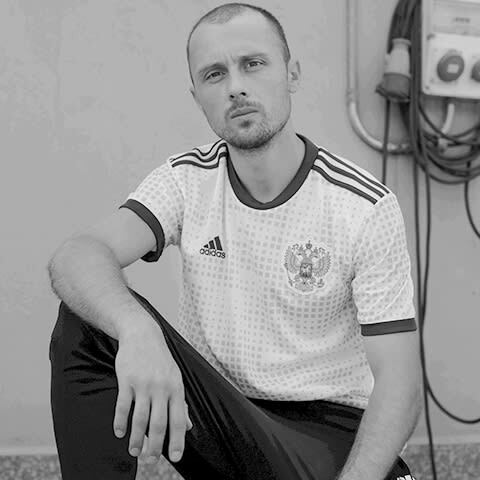 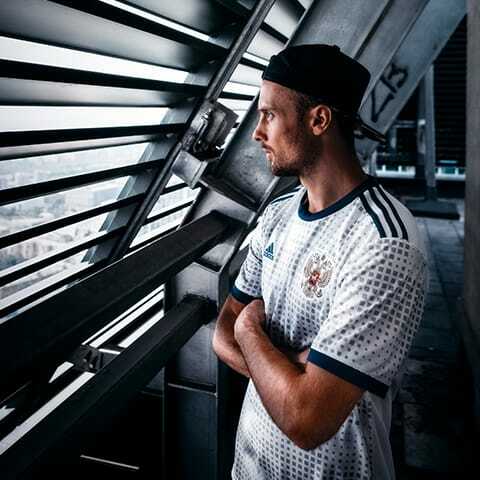 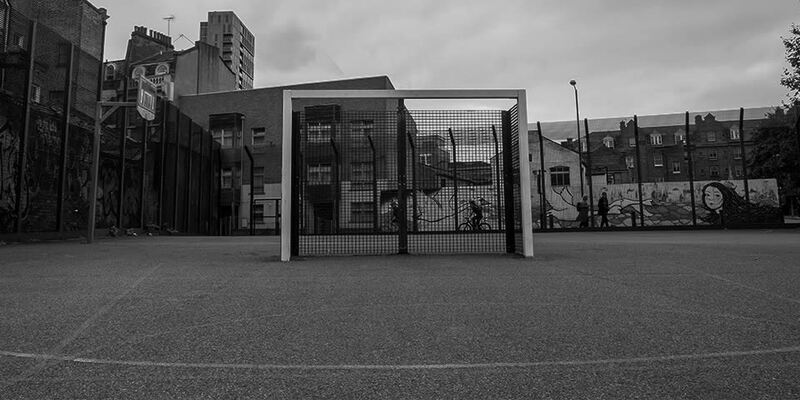 The Russia Away Jersey celebrates the cosmopolitan cities that Russian street football calls home. 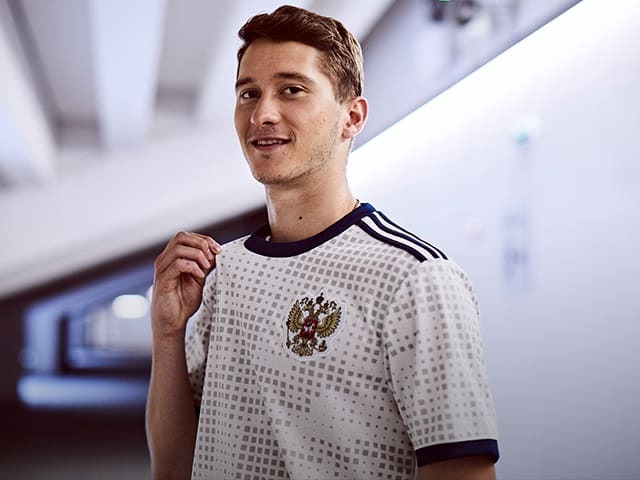 Top pick to style your game. 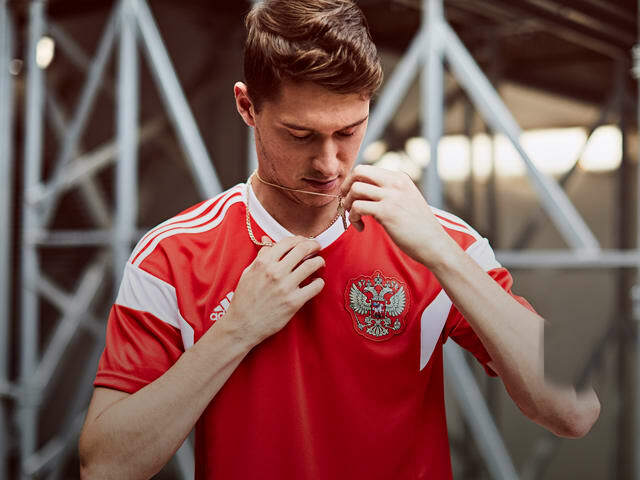 Step onto the biggest stage & immerse yourself in 2018 FIFA World Cup Russia™.